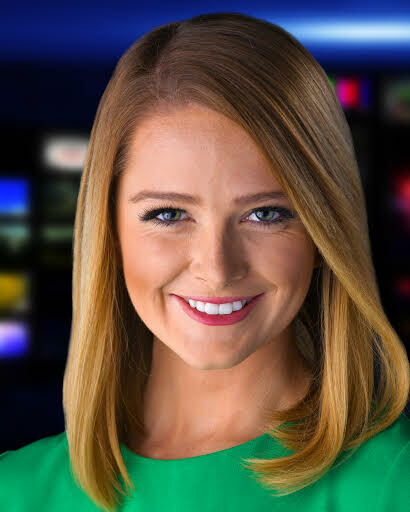 NBC5 News at Sunrise co-anchor Allison Ross graduated from the University of Missouri-Columbia with a degree in broadcast journalism. Before coming to NBC5 News, she was a reporter and anchor at KOMU in Columbia, MO and interned at FOX 25 News in Boston. Allison also spent six months reporting in Europe where she covered the European Commission.